Local school board members in Athens-Clarke County are appreciative of the outcome of Amendment One, Opportunity School District. “I was happy, I was relieved.” This statement from Governance Committee Chair and District 9 Representative Ovita Thornton rang powerfully and spoke for several teachers and other board members in the community as past occurrences of community involvement in local schools was remembered. The construction of H.T. 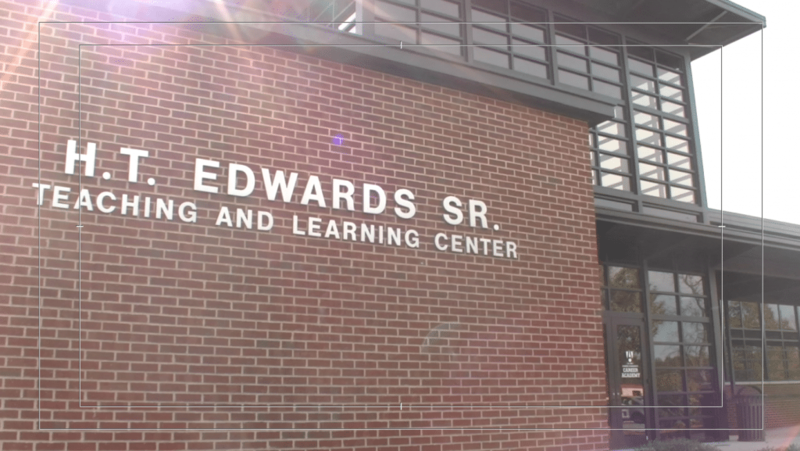 Edwards Teaching and Learning Center is just one example of how members of the Athens community have come together to provide resources to better local schools. Watch the entire story on the decision of Amendment One’s affect on your local schools here. For more on how the #Election2016 results had an impact in Northeast Georgia, visit our Facebook and Twitter sites now.